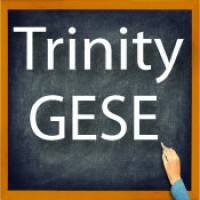 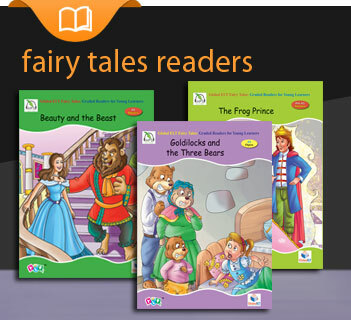 Succeed in Trinity GESE Grade 4 - CEFR Level A2.2 Exam preparation and practice ma.. 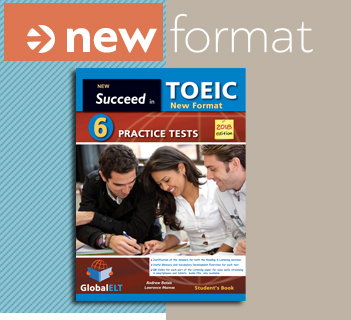 Succeed in Trinity GESE Grade 6 - CEFR Level B1.2 Revised Edition Approve.. 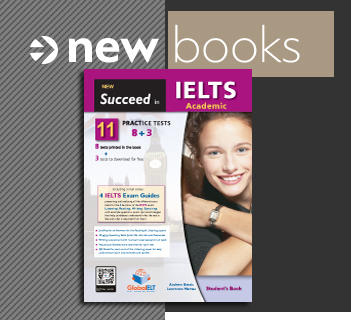 Succeed in Trinity GESE Grade 7 CEFR Level B2.1 Revised Edition Approved by Trinity Co..